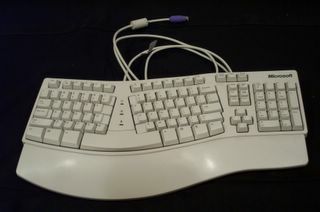 I recently went through the same thing with the keyboard. 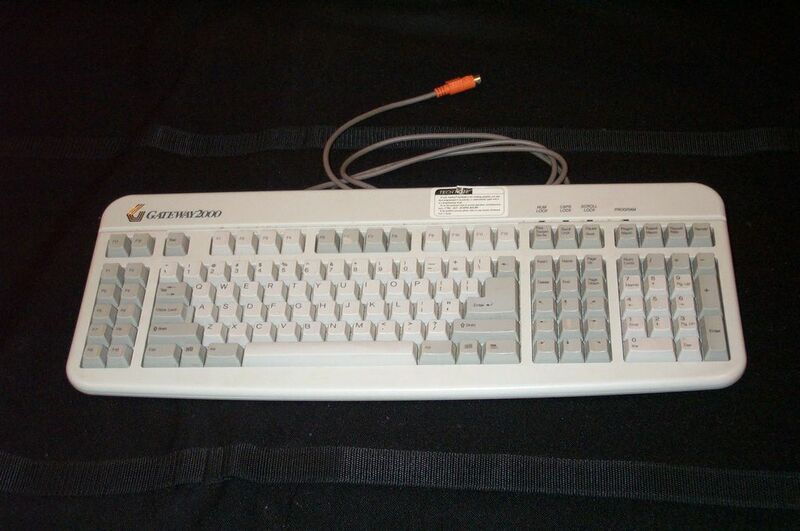 The one I was greeted with at my new job was a generic old as dirt HP standard keyboard that I'm sure came with one of the Pentium II class servers I now administer. 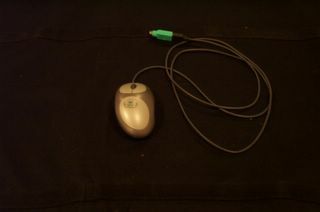 The Mouse an original Microsoft PS/2 Wheel mouse. 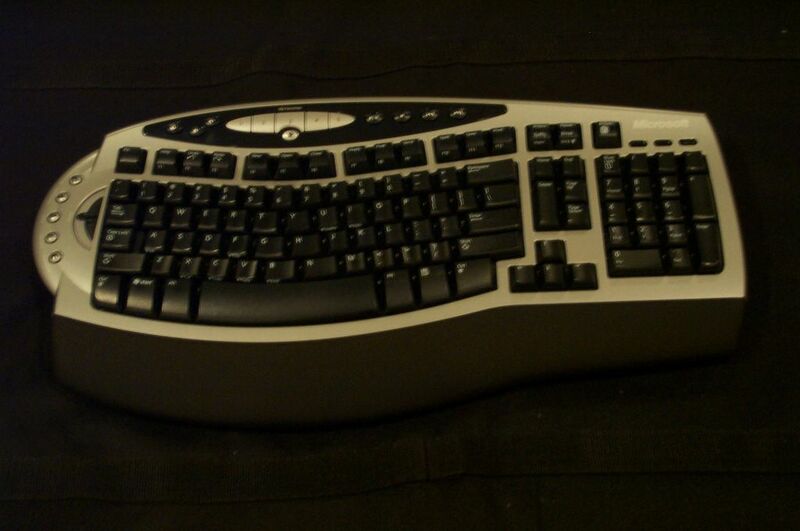 The one with the glossy surface. I brought with my my second favorite mouse of all times the Logitech MX510 The Mouse is heavy enough to feel substantial when moving it. And it fits my hand perfectly. Also I am/was a pretty avid FSP gamer, and found the new MX mouse engine from Logitech to be a worthy replacement for the Dual Optical. 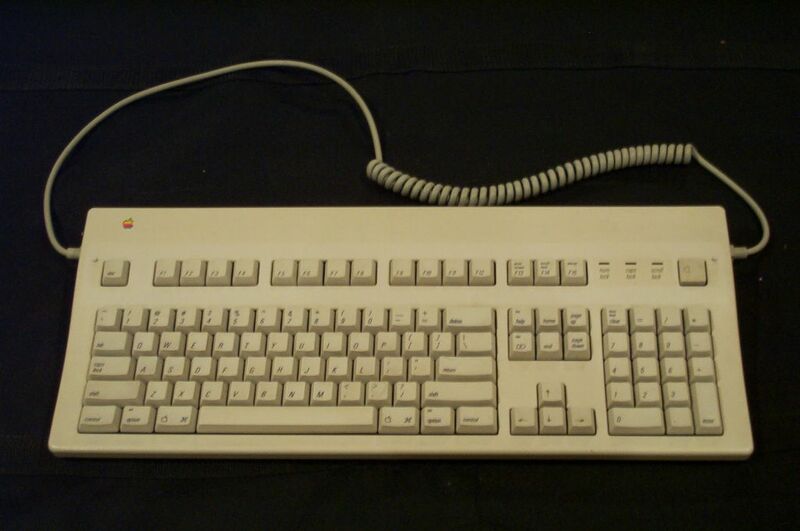 The keyboard I selected to replace the ancient HP, was the Microsoft Digital Media Pro Keyboard I've decided that I like the feel of Microsoft and Logitech keyboards almost exclusivly. 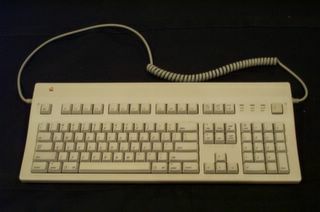 The keypress is perfect from both companies, and I'm comfortable with either on my desk. 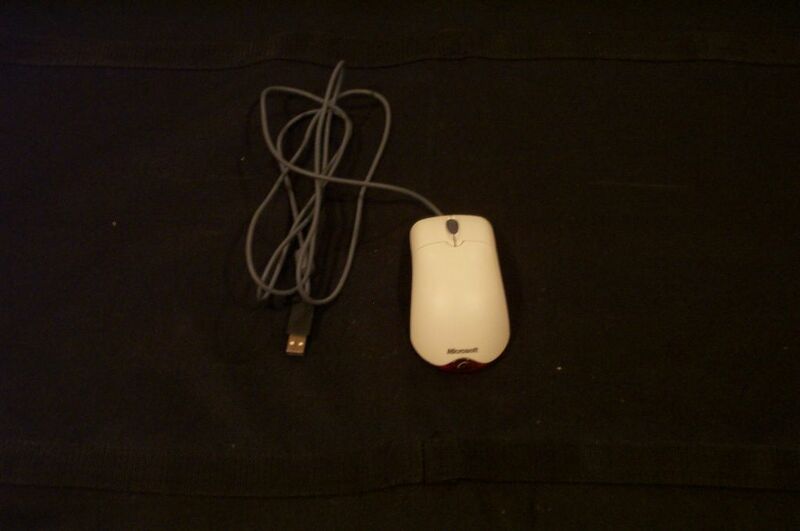 At home I am using the best mouse on the planet. Like you I find that cordless isn't that big of a draw when it comes to my keyboard. 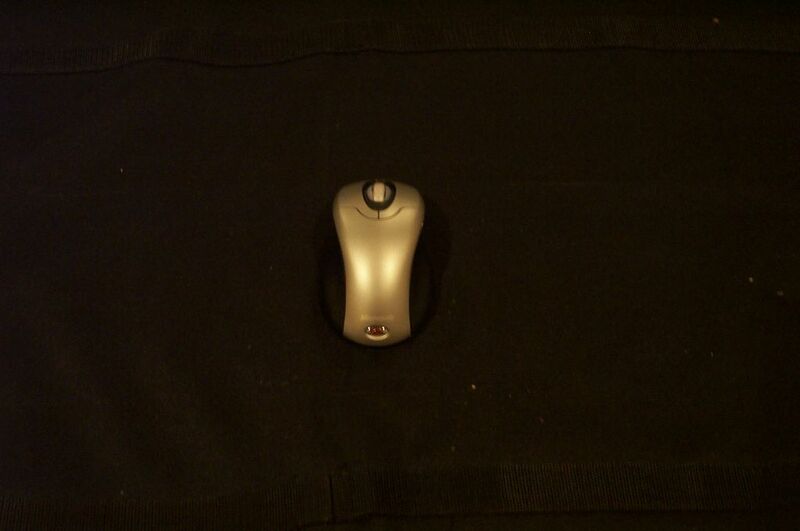 HOWEVER a cordless mouse is the best thing since, well, the mouse. 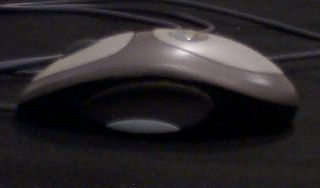 I use the Logitech MX1000 cordless mouse. 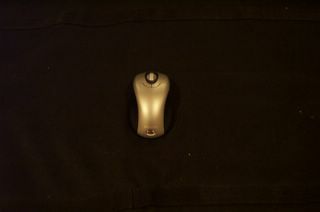 The wireless reciever is also a charging base station, which eliminates the battery hassle most wireless mouse users have. 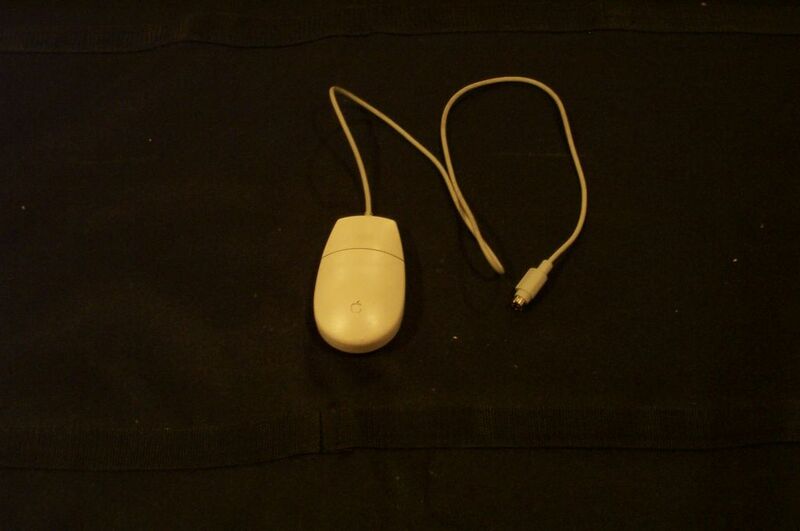 And the layout, and button features the mouse has, well... 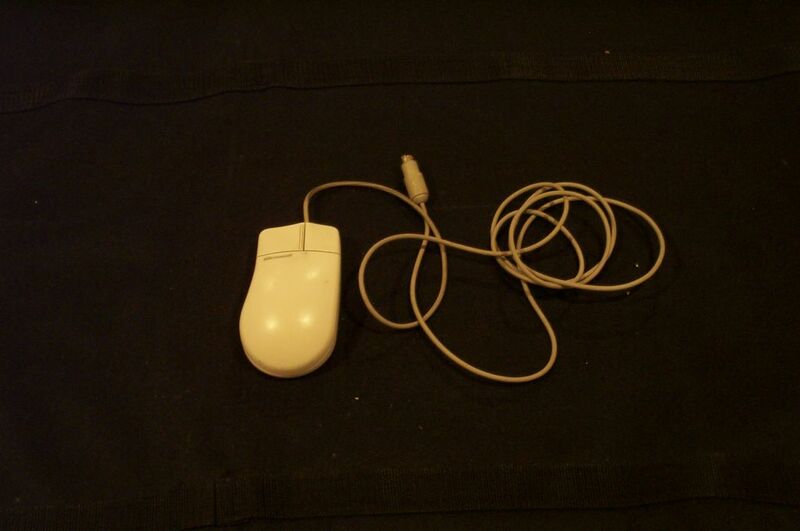 If I could design a perfect mouse, this might be it. My keyboard at home shifts away from my brand loyalty. I have a Saitek Gamers Keyboard I'm pretty sure I'll be replacing it with a new Logitech Set soon. 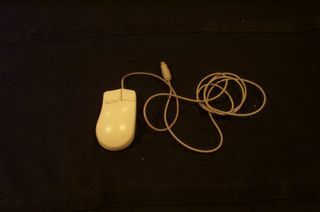 I will be taking the mouse in that combo kit (a wireless version of the MX510) and putting it on my desk at the office. The MX510 there will be going into the laptop bag. Exciting times. That's for sure.